Isn't it time you were asked, "Who does your hair?" Serving Long Island & NYC Clients since 1995. People always ask our clients, "Who does your hair?" and for a good reason. Our stylists are some of the most highly-trained professionals in the business dedicated to advancing their education to bring you the latest, cutting-edge hair technology from all over the globe. 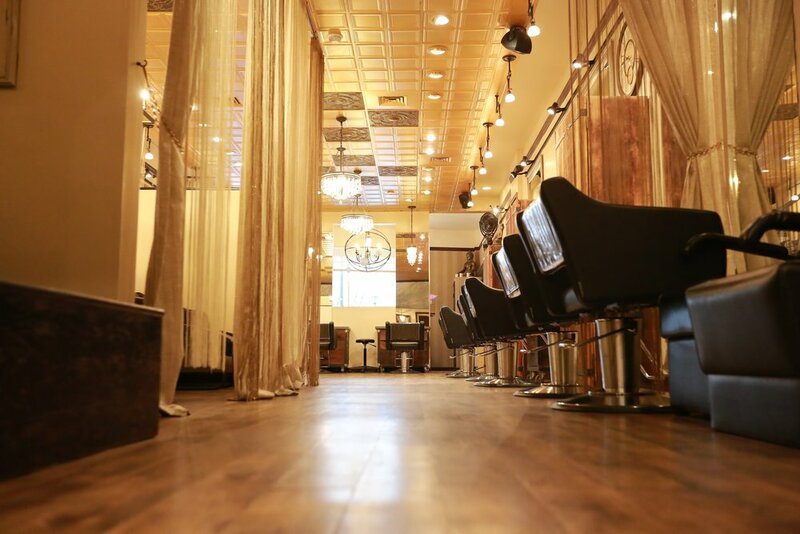 Since 1995, Who Does Your Hair is a full service salon offering all phases of hair care for men and women from advanced cuts to coloring, highlights, hair extensions, relaxers, updos, blowouts and general maintenance all in a low-key, lounge-like, personable atmosphere. Whether you are looking to subtly refresh your looks, try a radical new change, or spruce up for that special occasion, Who Does Your Hair has the stylist for you. At "Who Does Your Hair?" we adapt hair-styles to reflect each clients personality, life-style and apperance. 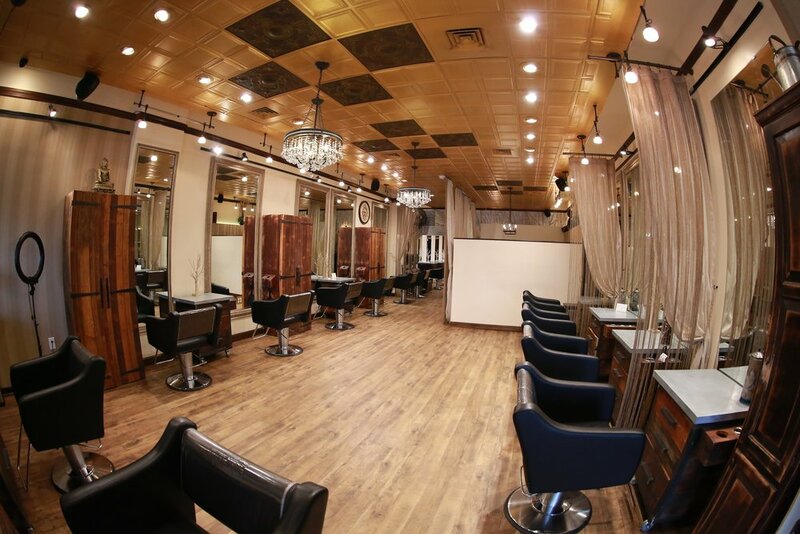 Our staff is highly trained, educated and experienced in all phases of hair care. Our stylists continually seek education abroad and in the U.S.
color. Whether it be a full head of highlights, single process or edgy color, the "Who Does Your Hair?" staff will certainly meet your creative needs. vegan and cruelty free haircolor worldwide. "Who Does Your Hair?" offers world class service for bridal parties, proms and bat/bar mitzvahs. Let one of our creative team members style your hair for your next special occasion. Whether you want your hair straight or curly, the "Who Does Your Hair?" staff can create any type of hair design to fit your lifestyle needs. If you have difficulty managing your hair, try a relaxer which removes frizz from hair without damaging it. This treatment will transform your hair into smooth, healthy, shiny hair. Retail products are available to use at home to keep your hair looking fabulous. Copyright 2017 Who Does Your Hair Salon. All Rights Reserved.